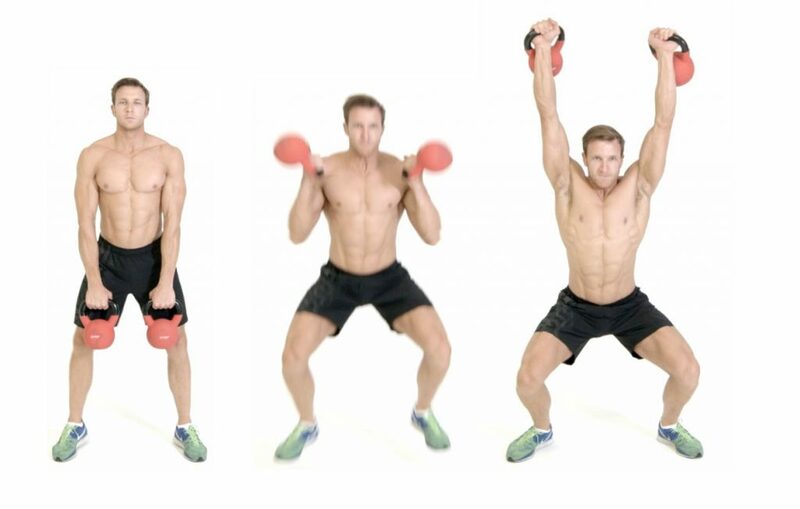 If you want to pack on more muscle and get ripped faster, start using kettlebells. Not only will you generate more power, build more lean muscle, and spike your metabolism, but you’ll also improve your balance and stability. Follow these six best kettlebell exercises to add more muscle, melt more fat, boost your endurance, and move better. 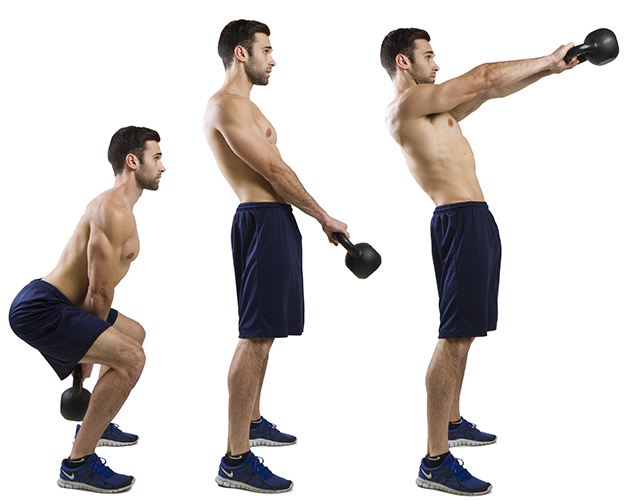 You’ll improve your body quickly and build the foundation for every other kettlebell exercise. The deadlift adds muscle to your hips, hamstrings, glutes, and back. It also ingrains a good hip-hinge—the process of bending forward at your hips while keeping your lower-back flat and bending your knees slightly—necessary in almost every kettlebell move. Finish all your reps for each exercise and go straight into the next exercise without resting or resting the kettlebell. This will hurt.